Hot tub manufacturing has come a long way since the early ‘70s when the product first made its way into backyards across the country. 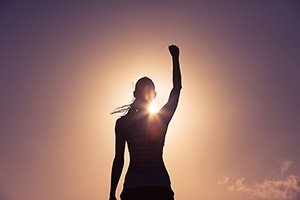 One advancement that’s especially important to shoppers today is energy efficient technology. An efficient and well-insulated hot tub can save a homeowner thousands of dollars over the life of the hot tub, so it’s an important purchase consideration. Think about it. If your hot is not properly insulated, that heat, and the money you spend to generate it, goes right into thin air. How Can I Keep Hot Tub Energy Costs Low? At Caldera, we’ve concentrated on bringing energy efficient design and innovation to all aspects of a spa and we’ve looked at each and every component from the cover to the pump to see how we can make improvements. 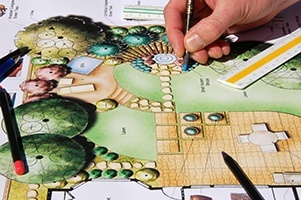 We recognize that energy efficiency is more than just an environmental concern. It’s a performance advantage that can have a huge impact on a hot tubs monthly operating costs, especially in winter months. Those savings add up, month after month, year after year. The real revolutionary, energy-efficient innovation in a Caldera spa comes from our FiberCor® insulation. 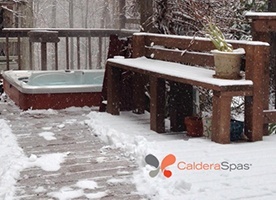 Available only from Watkins Wellness, the makers of Caldera Spas, FiberCor has four times the density of the urethane foam used in most other hot tub brands. It’s a loose, wool-like fiber that fills all voids and gaps in our hot tub compartments for better insulating efficiency than any other hot tub brand. FiberCor is also 100 percent non-petroleum based with no VOC emissions. So not only does it improve the efficiency and performance of your hot tub, reducing energy costs, it’s also environmentally-friendly. Caldera Energy Efficient Pump and Hot Tub Heater. We’re especially proud of the innovation that resulted in our exclusive EnergyPro® pump and hot tub heater in our Utopia® and Paradise® Series spas. Many spas run jets throughout the day to circulate water and bring the water back up to a set temperature, but that cycling process uses a great deal of energy. The EnergyPro hot tub pump operates continually at very low wattage, maintaining the temperature you’ve set so that the spa is always ready to use while actually reducing heater use. That’s because 80 percent of the energy used to operate the pump is transferred to the water as heat. It’s a small but efficient change that adds up to substantial savings over time. 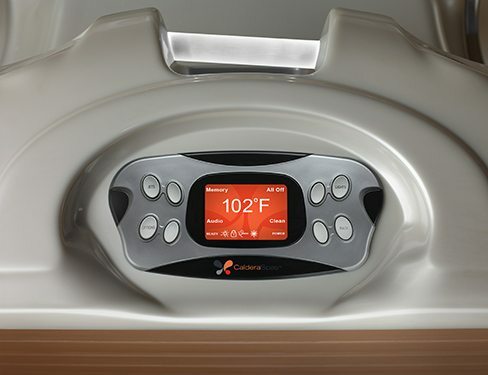 Caldera hot tub covers are designed to precisely fit our spas for maximum energy efficiency. They form a tight seal that locks in heat. 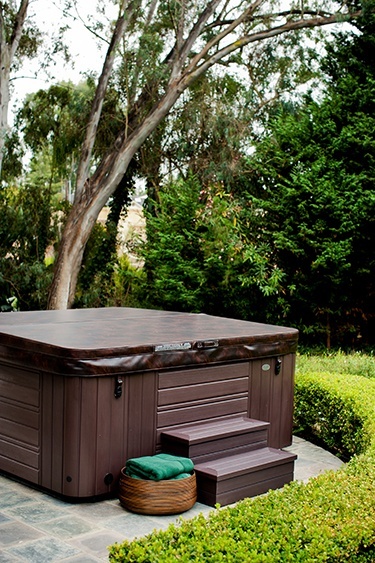 Each of our hot tub covers contains an efficient, full-foam insulation wrapped in a durable, marine grade vinyl. 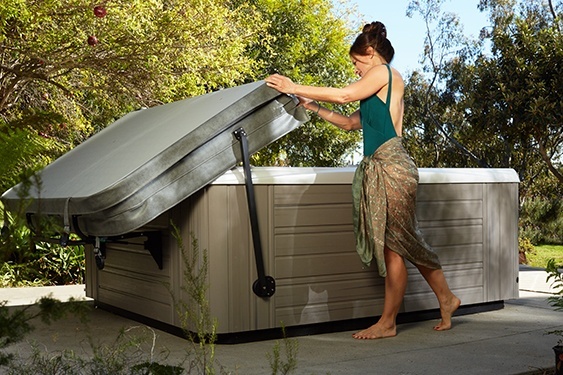 With a hot tub cover lifter, the cover hinges back away from the spa, making it easier to maintain in good condition. Without a spa cover lifter, a cover can become scuffed or torn and the insulation can be damaged, resulting in heat loss and higher energy costs. A hot tub cover lifter makes it much easier to both open and close your hot tub. 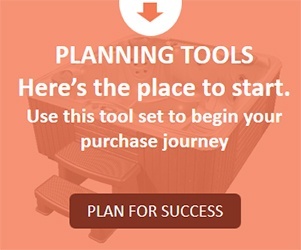 This makes it more convenient to use your hot tub and will motivate you to use it more often. With such an easy way to close your hot tub correctly it is more likely people will be sure to close the cover after using your hot tub. Energy consumption varies per hot tub model and brand. 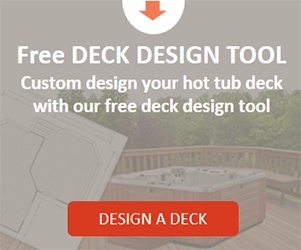 We know that energy consumption is a critical factor in choosing the right and best hot tub model. That’s why we concentrate on manufacturing highly energy efficient hot tub models. How much will my electric bill go up with a hot tub? Energy costs vary from place to place, depending where you live. Average daily temperature is also a factor in calculating monthly energy costs. 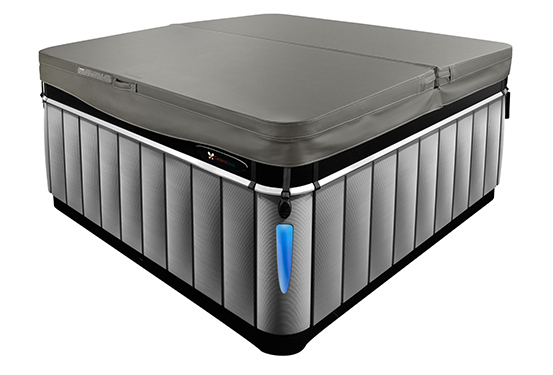 And of course, your Caldera hot tub will use more energy when it is in use than when it is idol. Hot tub massage jets turn off when your hot tub is not in use. The more you use your hot tub naturally the higher your electricity costs will be. You should expect that your electricity bill for running a hot tub in winter months, especially in colder climates, will go up. This is another of the many reasons we put such a concentration on engineering products with hot tub insulation that works to keep the heat in your hot tub from dissipating into the environment. 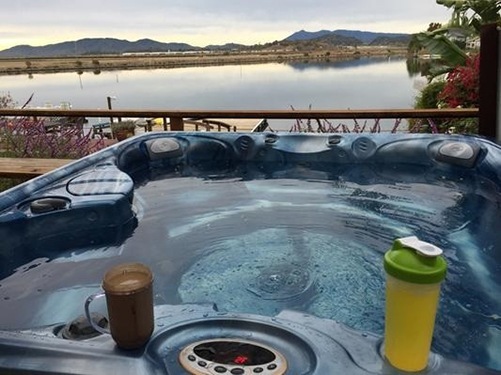 Many Caldera owners report that in using their hot tubs an average of once a day, 6 days a week while making sure they properly recover their spa when finished, that their electric bills did not rise more than $20. per month. We believe we’ve created some of the most energy efficient hot tubs on the market today, and we’re proud to offer a performance advantage that benefits you month after month, year after year. A certified Caldera dealer in your area can tell you what their own customers are reporting in regards to monthly electricity costs for their Caldera spa. 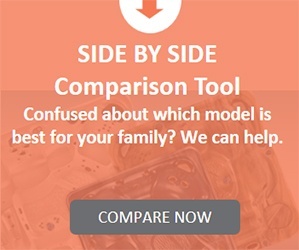 Want to find out the exact price for any of our hot tub models in your area? 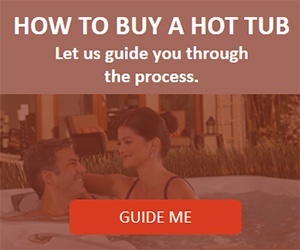 Contact a Caldera dealer closest to your home to ask about exact pricing for any of our hot tub models.